Wichita Limo Services has become the PREMIERE destination in town for Bachelor Party Limo transportation! 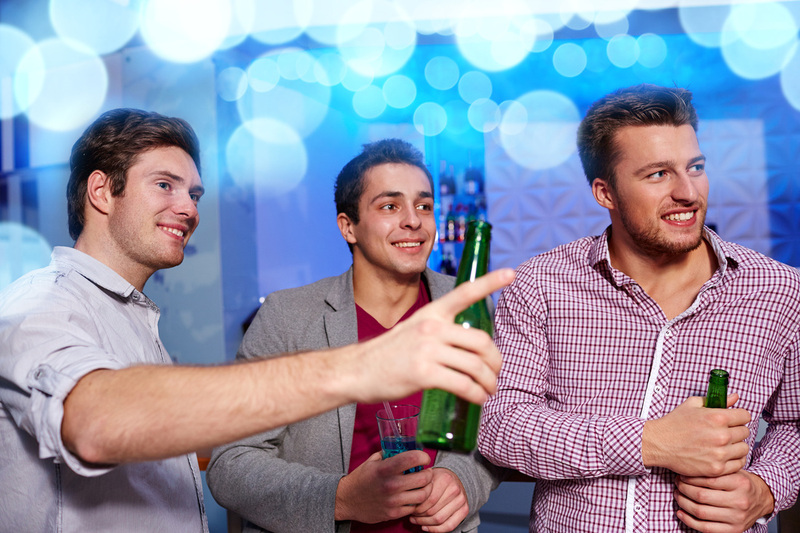 Our Professional Limousine drivers know all of the best night clubs in Sedgwick County to keep your Epic Bachelor Party moving and having fun long in to the wee hours of the morning! We are happy to make the arrangements if your party has multiple pick up points, or will need multiple limos to take the party on the go. With SUV Limos, Party Buses, Stretch Limousines and more, we have more than enough ﻿firepower﻿ to light up your night! Make sure that your lady friends give us a call as well to schedule their very own Bachelorette Party services! Call 316-854-1690 today to make advance reservations!